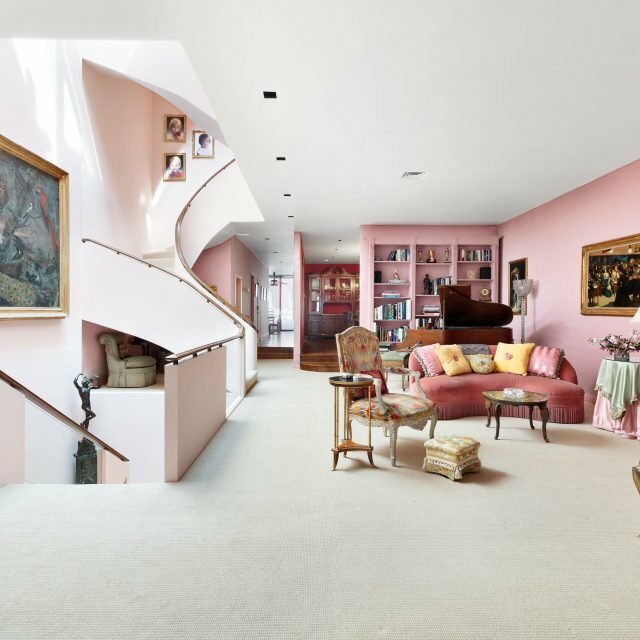 It’s probably safe to say that many New Yorkers enjoy a good glass of wine (we certainly do), and who doesn’t want to appreciate it just as the winemaker intended? 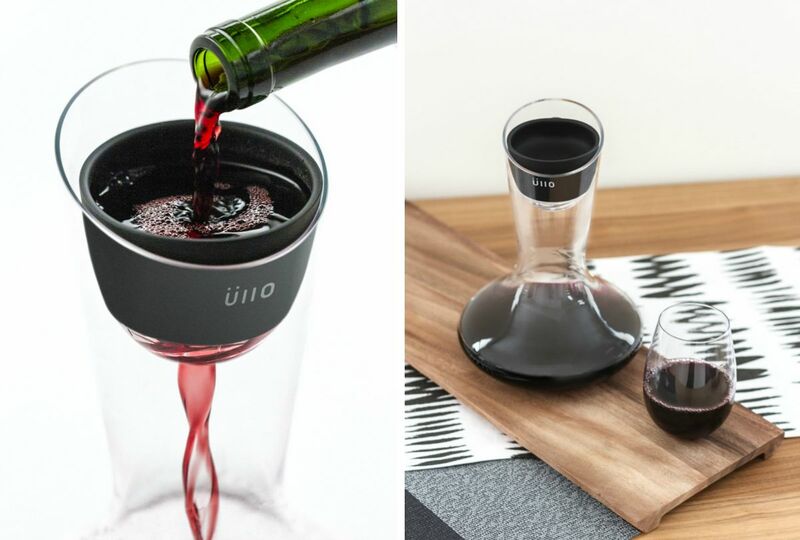 James Kornacki, the mastermind behind Üllo, wants to make sure this is possible with every opened bottle, and according to him it’s all about purity. 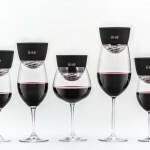 That’s why Kornacki teamed up with the award-winning product development and brand incubation firm MINIMAL to create a product than can remove the sulfites used to preserve wine when sold commercially. 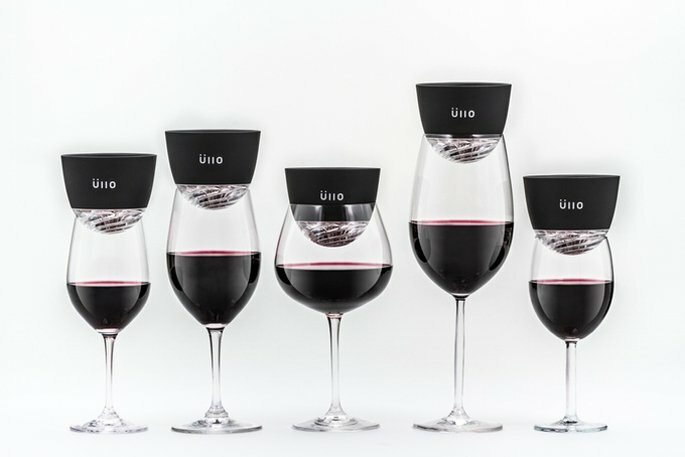 It has been estimated that one out of three Americans are sensitive to sulfites, resulting in allergies or respiratory problems, and countless others blame these chemicals for headaches and hangovers. 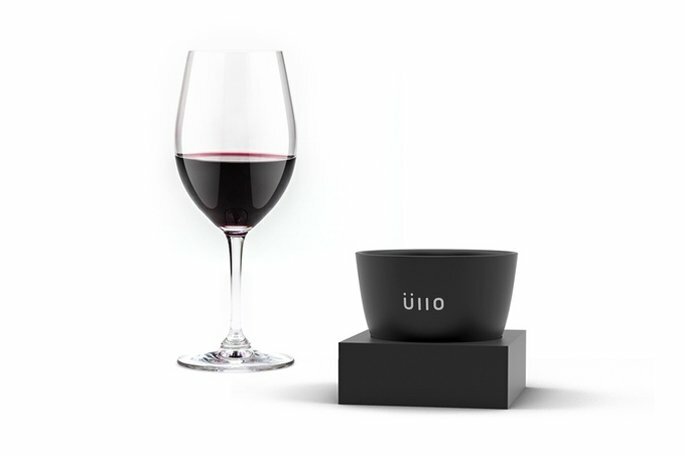 Now with Üllo, you can remove the sulfites before boozing it up. 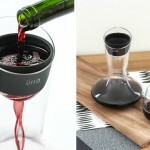 The design team set out to create a special line of products that would appeal to a wide variety of people from the casual wine drinker to the trained sommelier. 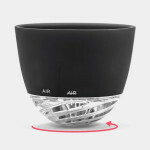 Not only did they focus on taste and function, they also wanted to make sure the product didn’t disrupt the mood or atmosphere of the experience itself. 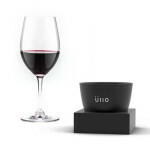 Üllo is a beautiful, intuitive and high quality product that is only made up of a few parts and pieces. 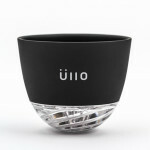 The clean glassware is dishwasher safe and can easily be snapped apart when it’s time to change the filter. 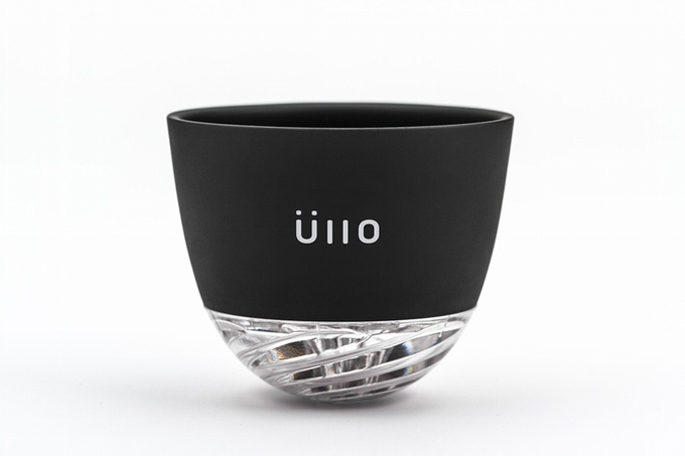 You can purchase an Üllo of your very own by visiting the team’s project page on Indiegogo.